When it comes to bubble tea trends in Calgary, brown sugar milk tea is currently one of the biggest. We’re seeing more and more spots specializing in serving up the fresh milk and brown sugar syrup drink. Whether you add pearls or prefer the milk be steeped in brown sugar, there’s no denying the aesthetically-pleasing creations are worth the hype most of the time (and worth the ‘gram too). 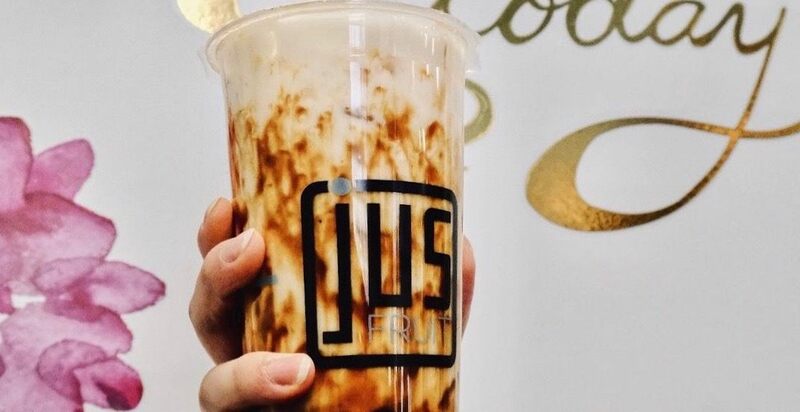 Here are three places to get these epic brown sugar bubble teas in Calgary. The Brown Sugar Series at Tawainese tea empire Gong Cha is a great selection of treats to try if you love bubble tea. This NW bubble tea spot’s milky tea series is sure to please any bubble tea cravings you are feeling. 2030 Cafe also offers a selection of fruit teas, slushes, smoothies, and foam tops too.